/ What are the Benefits of Shaving with a Straight Razor? 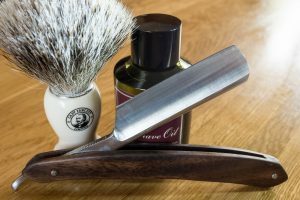 What are the Benefits of Shaving with a Straight Razor? Safety razors and disposable razors have been around for quite long, but not everyone finds them suitable for their skin. Disposable razors, for instance, may provide a clean shave but at the expense of your smooth skin. You’ll end up with cuts and stubbles at times. Additionally, safety razors and disposable razors need frequent replacement, something that is quite inconveniencing. Even worst, these products end up being dumped in the environment and hence make our surrounding unsafe. So, if you are fed up with the shaving ability of safety and disposable razors, its time you try something new and efficient-straight razors. Personal preferences aside, there are a few benefits to using a straight blade. 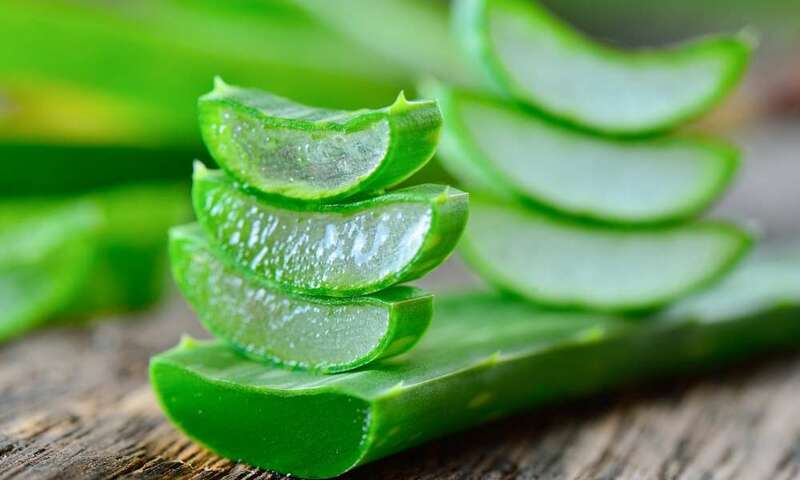 The first advantage of using a straight blade is to reduce irritation. 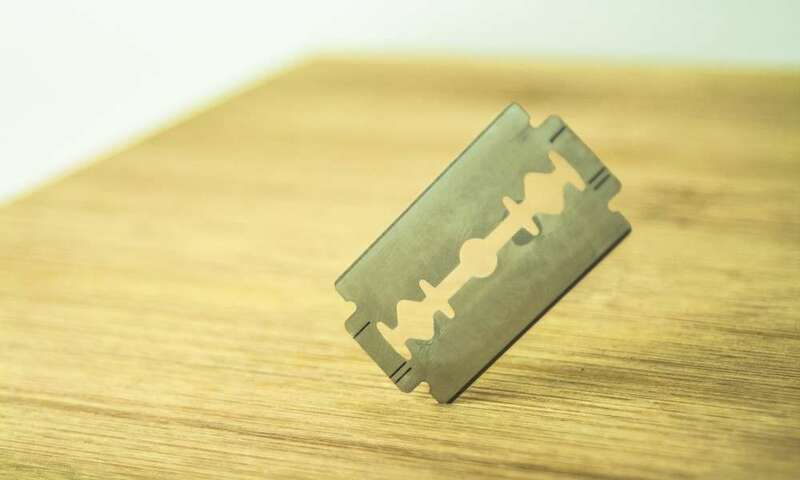 By having one single point of contact, you reduce the tug and pull of multiple blades, and end up cutting each individual blade of hair. 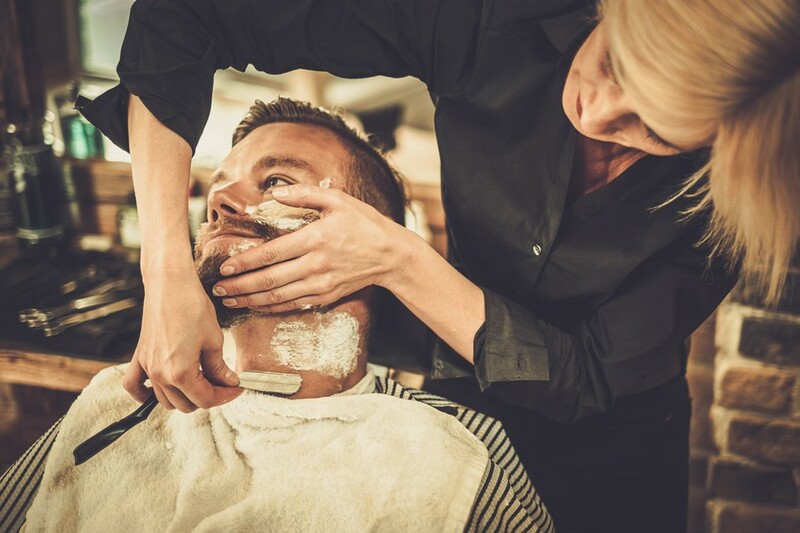 The first few times you use the straight razor, you may end up cutting yourself a couple of times, but once you get the hang of it, you can say goodbye to pesky razor burns. Even though you can get a very close shave with most safety razors out there, nothing can come close to the long-lasting, close shave that you get from a straight blade. 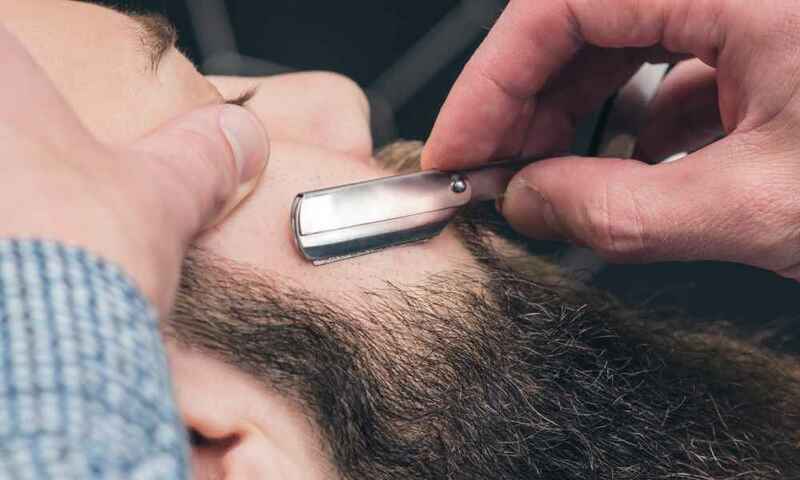 With the maneuverability of a straight blade, you can finally reach the hard angles of the chin and neck while still being able to get a close, comfortable shave. A Straight razor is a onetime investment. Once you buy a full set, all you need to do is strap and hone it often to maintain a sharper cutting edge. Disposable razors will need constant replacement while safety razors will need a fresh supply of new blades. So, if you think you are not up the task of buying razors and blades often, try a straight razor. Because of the larger blade, straight razors offer the user greater control over the shave. 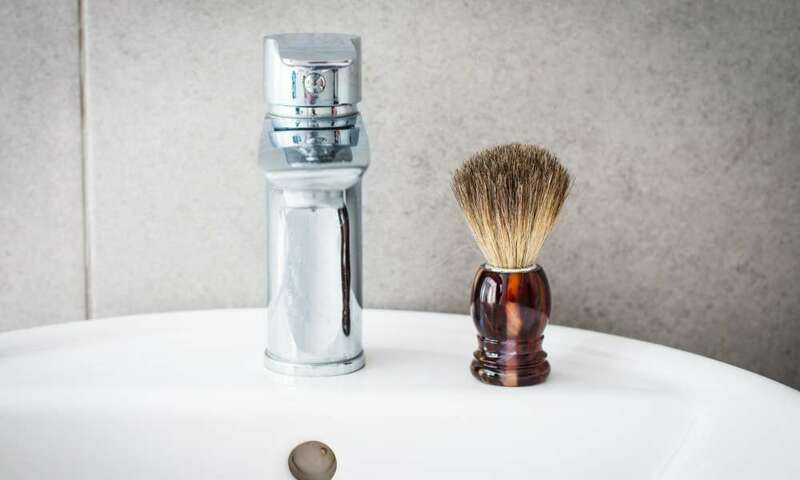 This means that you will often be able to get a better, closer shave with less irritation than you would from a safety razor. However, this greater control comes at a cost. Using one requires a great amount of skill, so there is often a steep learning curve involved before you can use one properly. You can, however, just pick a safety razor up and you are good to go. You are also more likely to cut yourself with a straight razor if you are not an experienced user. Most of the activities human beings partake in create an unsustainable environment. Unfortunately, some of the most recent discoveries in the shaving world like safety razors did little to lessen the problem. All the cartridge and safety razors we throw away build up with time to become a disaster. Additionally, these methods too need a lot of shaving creams and soaps leading to more disposal of plastic products. 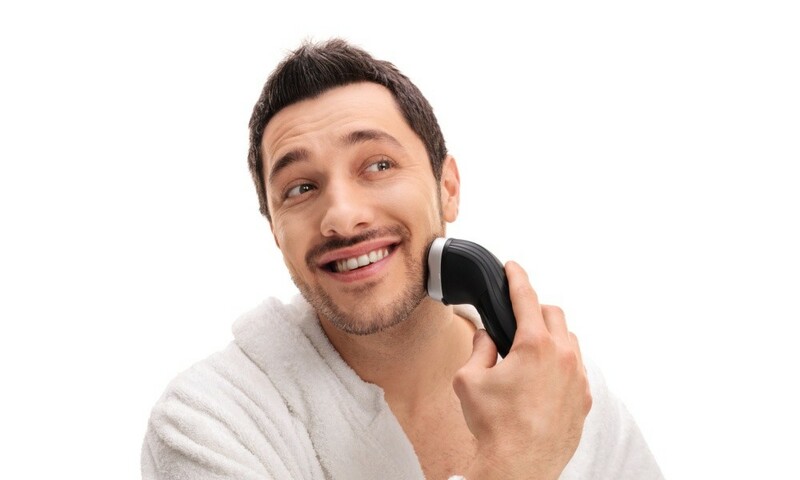 With straight razors, you can do away or minimize the amount shaving products that go to waste. You only need a quality soap and a single razor to get a classic shave; nothing more. If you enjoy the act of shaving and love traditional experiences, then s straight razor is for you. All you need to do is take the time to learn how to hone, strap and use it. The long term cost effectiveness and the quality of the shave is unbeatable. While straight razors may have a few drawbacks, the long-term service they offer is something that many shavers cherish. When learning how to shave with a classic straight razor, it is highly recommended that you watch several online tutorials before you jump into using the blade. Also, be sure that the first time you use a straight blade, you have plenty of time to take it slow. The last thing you want is to rush through your first time. It’s a “greener” way of shaving. No more disposable blades to throw away. Wet shaving is better for your skin; it’s exfoliating. There’s a lot involved with using a straight razor, and note that is something anyone can find easy to master. As with all new skills, there’s a learning curve, outlined with a few nicks & cuts along the way. But in the end, it’s all worth it. 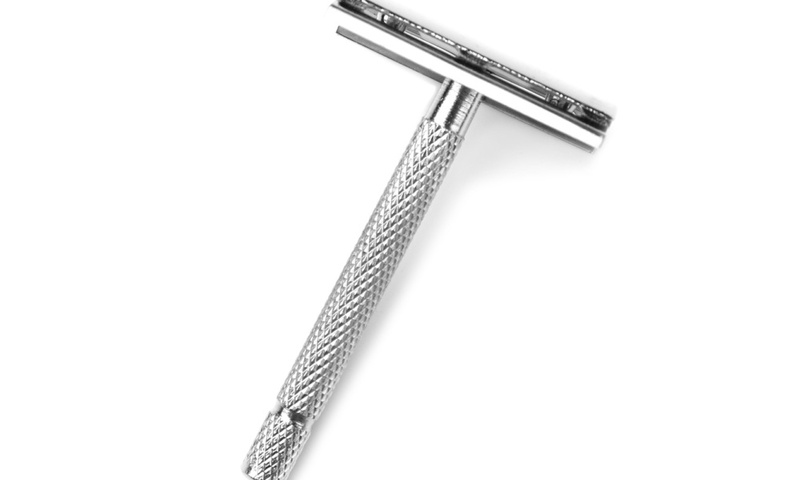 You can shave just as fast with this razor as with a traditional razor, and it also gives a closer shave. This means you don’t need to shave every day, which is another bonus! So, if you’ve had it with shaving, or just wish you enjoyed it more, then why not try shaving with a straight razor? A note to those who undertake this endeavor: do not try to save money by buying a cheap blade. With straight razors, you pretty much get what you pay for. 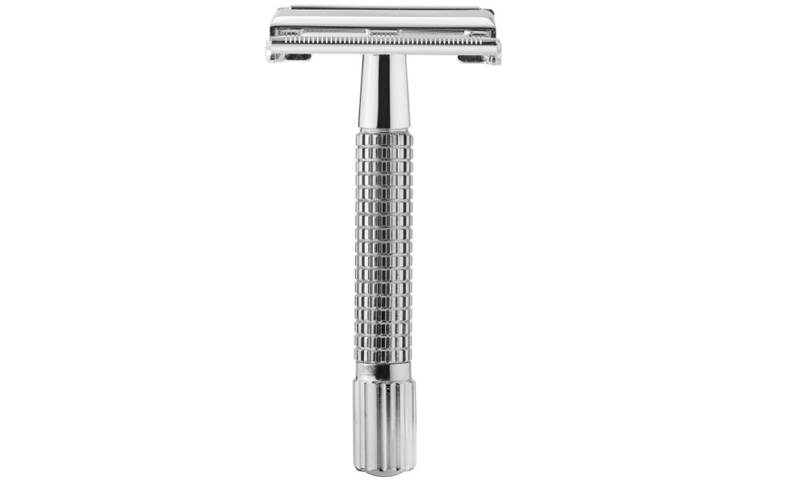 Get a razor with a high carbon content or high-quality stainless steel. A Dovo, Thiers-Issard or any other top class blade will suffice. 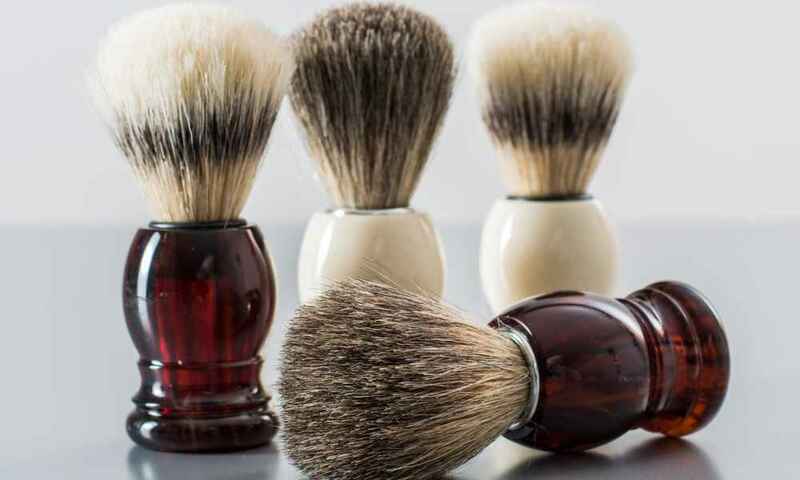 Go to some shaving forums & read what others have to say about this skill. You’ll find that there’s quite a following in this field. Many have become collectors of fine razors too.